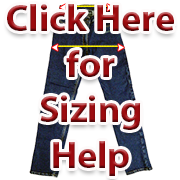 To minimise your inconvenience and expense, it is advisable to look at our size chart before ordering this item. The sizes of our women's leathers are true to this chart. In our experience, leather clothing can seem less generous than normal high street clothing (which is increasingly made using stretchy materials). A snug fit is favourable as leather clothing becomes more comfortable with wear. For made to measure, please call 024 7646 6296 for price enquiry. 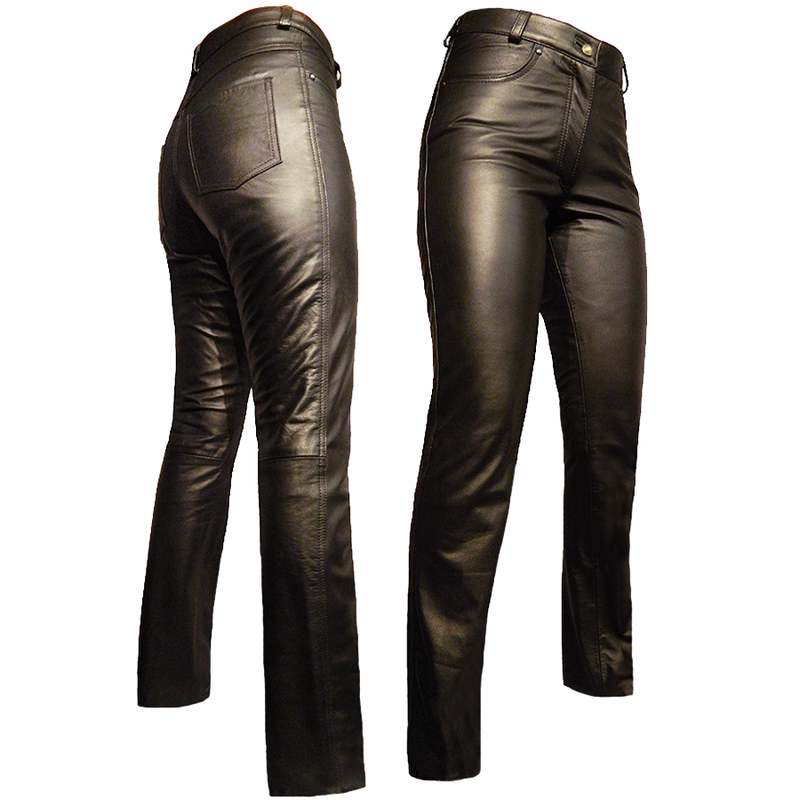 Supple black cowhide that is just 0.8mm in thickness and constructed to a very high quality. Lined in rich Polyester (3/4 length). One piece front legs (no seam across knee at front). Two front pockets, two back pockets. Max. stock leg length is 32". Please note: These jeans are not designed specifically as protective motorcycle clothing.